Fast bowling all-rounder Clint McKay came into prominence after good performances in the 2009 Champions League T20 for Victoria, and a spate of injuries which ruled out several Aussie first choice bowlers. The Melbourne-born lad has however taken his chances and has since represented Australia in ODIs and Tests. McKay made his debut for Victoria in 2006 and after taking a 6/34 for Victoria’s 2nd XI, he was drafted into their ODI squad. His performances thereafter were steady and he made his debut for Australia in November 2009 just days after the conclusion of the Champions League T20, where he emerged as the joint second highest wicket-taker. After taking three wickets on debut, he excelled in Australia’s home series against Pakistan, where he picked up 14 wickets in just five matches and also had a decent outing with the bat. 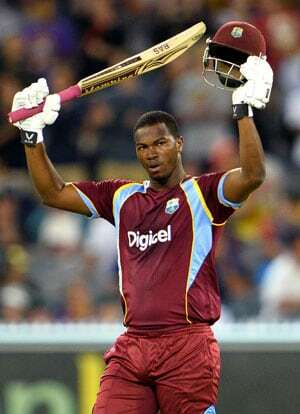 His impressive performances earned him a Test call-up where he debuted against the West Indies in the same year. McKay is an effective ODI bowler who delivers from close to the stumps and also has the added skill of batting in the middle-order. He has a very good economy rate and is a decent fielder. With his multi-dimensional abilities, he can be an ideal foil in the ODI team which has lost many of its key players to injuries and retirements. 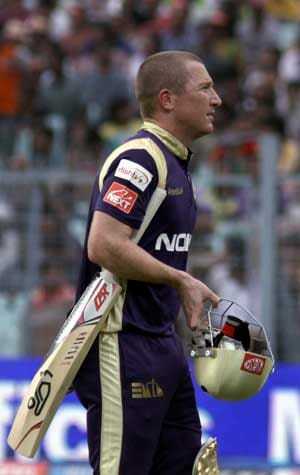 McKay was signed by the IPL franchise, Mumbai Indians for the fifth edition in 2012. The following year, he was auctioned off to the newly acquired Sunrisers Hyderabad franchise.